Glain is the heart, soul, hands and face of The Roundtable. Her energy and enthusiasm is infectious, as is her uncanny ability to draw out hidden leadership insights and to nurture transformative a-ha moments. Perhaps most telling: she would disagree with everything we just wrote. 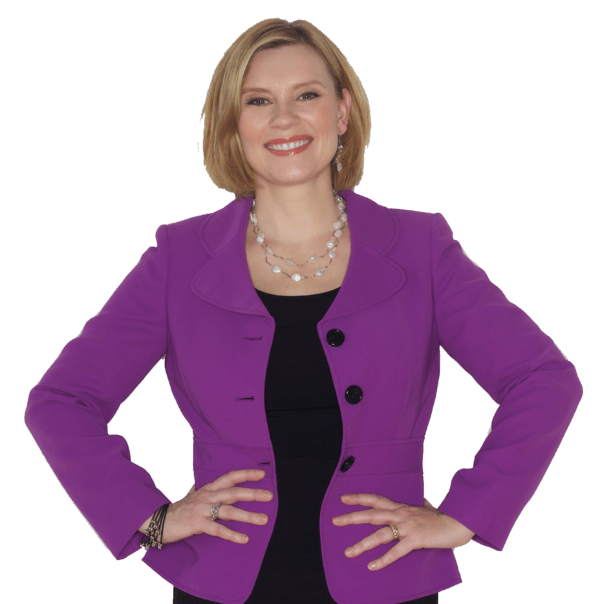 A highly sought after facilitator, coach and leadership enthusiast, Glain is a frequent guest columnist for the Globe and Mail and Leadership Guru for BizTV Canada and Arlene Dickensen’s “YouInc”. Glain’s speech provided our managers with a wide range of relevant info on how to lead their teams. She was able to engage the audience through her dynamic communication skills and positive energy. The audience found her breakout sessions to be invaluable. Her speech was a great way to conclude our 2 day conference on a high note! Glain Roberts-McCabe is such a dynamic, engaging speaker that we felt very lucky to have her on stage for our 2018 Forward Together event in Toronto. The audience attending the event was a mix of young and seasoned professionals; Glain’s ability to offer up candid POVs from various stages of her career path truly resonated with our mixed audience! Her keynote presentation (“3 Ways We Lose Influence”) offered up expert advice on how women can continue to build their own brand and increase their own influence through some very tangible and actionable suggestions; which is extremely important because we all want to be empowered on ‘what to do next’. Her humour, her wit and her confidence was a motivational kick start no matter what stage you are in your career path and for that; we are so grateful to have her speak and share her wisdom. The Roundtable’s Glain Roberts-McCabe talks cultivating leaders with The Team Coaching Zone in episode #83 of their podcast series. The Change Collective – CPHR Alberta 2017 Conference was the venue for Glain Roberts McCabe’s talk on The Hazards of Helicopter HR. Read the full article here. 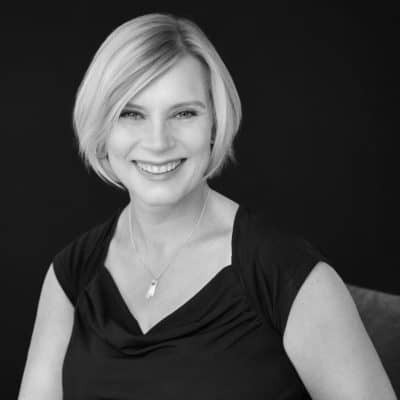 The Roundtable’s Glain Roberts-McCabe is a featured speaker at the MRG international conference in Vienna, Austria this October, where she’ll be discussing The Power of Peer Group Mentoring in the Development Process. Glain brought her unique take on talent management as she discussed Why Your Top Talent Wants a Divorce at the 2017 HRIA Conference. Western Canada’s most comprehensive human resources conference and tradeshow, the HRIA is where influential human resources practitioners from across Alberta and beyond convened in the Province’s capital for over 30 professional development sessions, networking and community building. Watch Glain’s recap on the lessons learned at this important HR event. In the latest edition of Your Workplace magazine, The Roundtable’s Glain Roberts-McCabe outlines the challenges and the benefits of a guided group approach to mentoring. Glain Roberts-McCabe talks about her unconventional path into the world of corporate training and shares what she’s learned about career transitions, sponsorship, and playing to your strengths along the way. Leadership Lab – Why your top talent wants a divorce. By Glain Roberts-McCabe. Guest blog post by Glain on Dan McCarthy’s Great Leadership blog, where she discusses the tools needed for leaders to navigate the new leadership frontier.